Branded-content show Ready For Takeoff returns to Nine in early October. 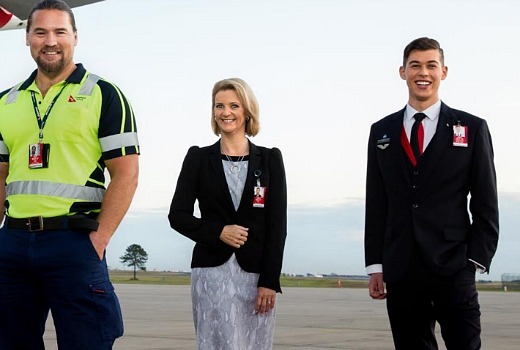 The series produced by FremantleMedia, turns the cameras on airline pilots, staff and passengers at Sydney airport. 7.30pm Friday, October 7 on Nine.